and click on the "Submit" button at the bottom of the page. Check your email right away, because you'll need to click on the link in the confirmation email to receive your free special report. 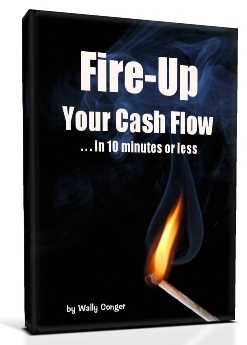 Yeah, I know this extra step is a pain in the patootie, but you gotta do it to get your copy of Fire-Up Your Cash Flow ... plus you'll automatically receive my email updates as long as you want, absolutely free. 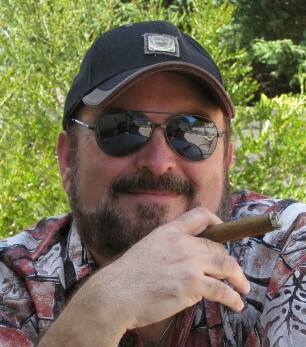 Copyright © Wally Conger - All Rights Reserved.